Who knew one skein of Simply Soft could create something so lovely? 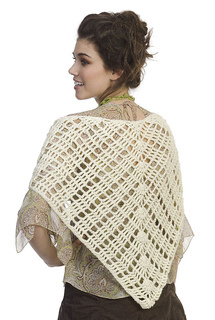 Rebecca Velasquez has worked her designer magic to crochet the Amita Shawl, a sweet shoulder shawl that is perfect for those cool spring nights. 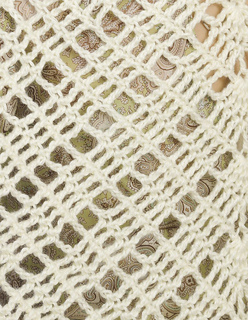 And because it’s fast and easy, this design is perfect for creating shawls to donate, too!